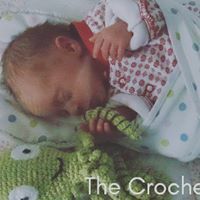 Crochet Octopi have proved popular across many neonatal units, not only in the UK but across Europe too. The idea came from Denmark, where research showed that toy octopi can calm babies as the tentacles remind them of the umbilical cord in their mummy’s tummy and by squeezing the tentacles it can lead to better breathing, more regular heartbeats and higher levels of oxygen in their blood. The babies were also less likely to pull on their monitors and tubes. 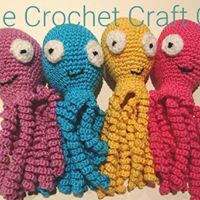 Below are some wonderful photos of two happy (and completely gorgeous) little customers of my Octopi, doing exactly what they should be doing with their new friends! They work!!! 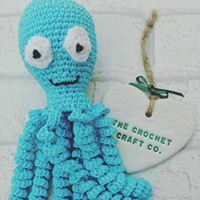 There are many fantastic groups of amazing volunteers which you can find online who organise sending donated Octopi to hospitals that need them. 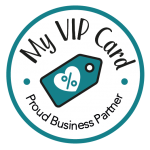 I am lucky enough to know someone who works in my local NICU so am able to donate direct to them. As always, I wish I had the time to donate more but I do try whenever I can. I do also sell my Octopi on Etsy. 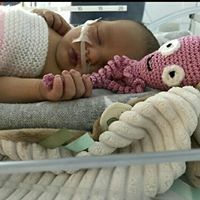 Whilst I think it is amazing that donated Octopi are made available to those born prematurely, and I will continue to support this and donate them as much as I can, I also believe that they should be available to all new born babies as they work so well as a comforters for little ones. 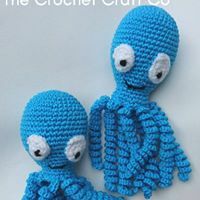 As with all my crochet toys, my Octopi are fully CE tested, ensuring they are completely safe for children from birth.